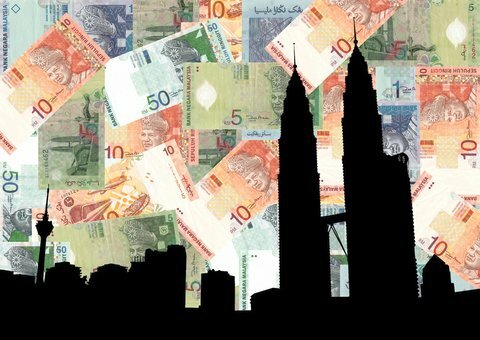 Bank Negara Malaysia (BNM) responds to a stabilizing ringgit which managed to climb against the U.S dollar over the course of the second quarter. June until present has shown stabilization in the ringgit with rates consistent between RM4.3 and RM4.27 which effectively led to the BNM’s decision NOT to raise the Overnight Policy Rates (OPR). The rate will remain at the current 3 per cent in to the foreseeable future. The threat of excessive capital outflows has been diminishing simultaneously with the decrease in exchange rate volatility securing BNM’s decision. Increased domestic demand has helped to strengthen growth along with higher than expected exports. Projections for 2017 suggest that Asian economies will be subject to increased domestic activity as well as rising external demand suggesting prolonged growth for Malaysia. As for the decision to not change the OPR, a hike would most likely strengthen the stabilizing currency, however, it would come at the cost of inhibiting growth which is currently holding a good pace. What does this mean for the Ringgit going forward? The first quarter has experienced higher than expected growth in 2017 BUT, interest rates are changing abroad. Political shocks have been the root of unfavorable losses in the Ringgit against the US dollar for the past three years. The central bank’s decision to not adjust the OPR following other major economies suggests projected stability not only in the Ringgit, but in the growth outlook for the rest of 2017. The Federal Reserve followed by several other major banks have increased overnight rates however most of Asia is holding out. The BNM is confident that a mixture of increased demand for exports, greater domestic demand, as well as a stabilizing conversion rate provides the necessary grounds for healthy economic growth.